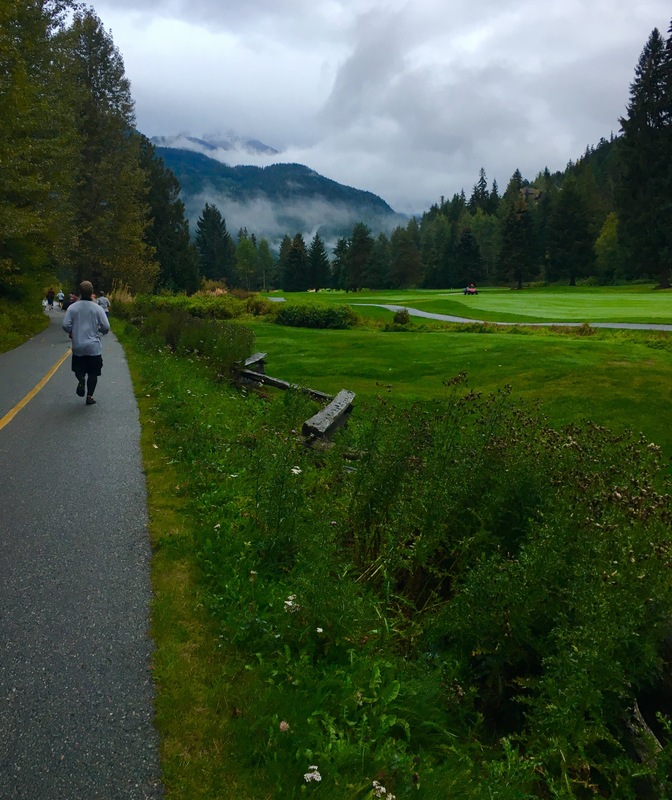 Beautiful run through Whistler with my awesome colleagues at Automattic. such scenery! is that Vibram FiveFingers? Fun to run the WWWPK 2016 in person with my Automattic coworkers.